New day of success for the Multiesport-UCM team cyclists "Lurbel Challenge", held in Yeste got two podiums. Jordi Gil, ended up being the best in the modality of MTB Trail after playing a trail of 48 Km, and a BTT marathon of 70 Km. 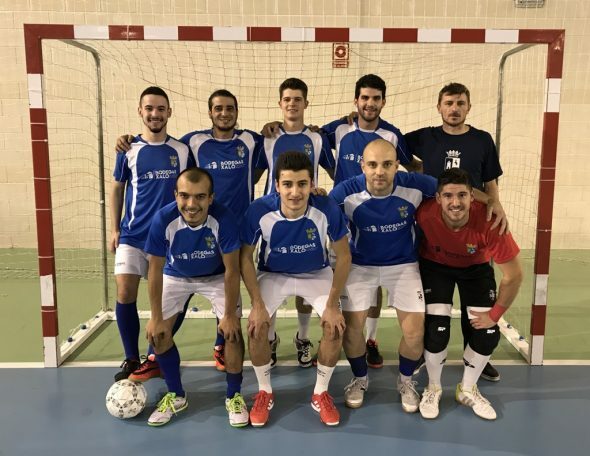 In the career of the "Marxa BTT Roosters", held in the Valencian town of Llutxent, there was a broad representation of the Multiesport-UCMontgó. The results were outstanding, for Roberto Gómez, first in Elite. Alejandro Seguí, first in M40. 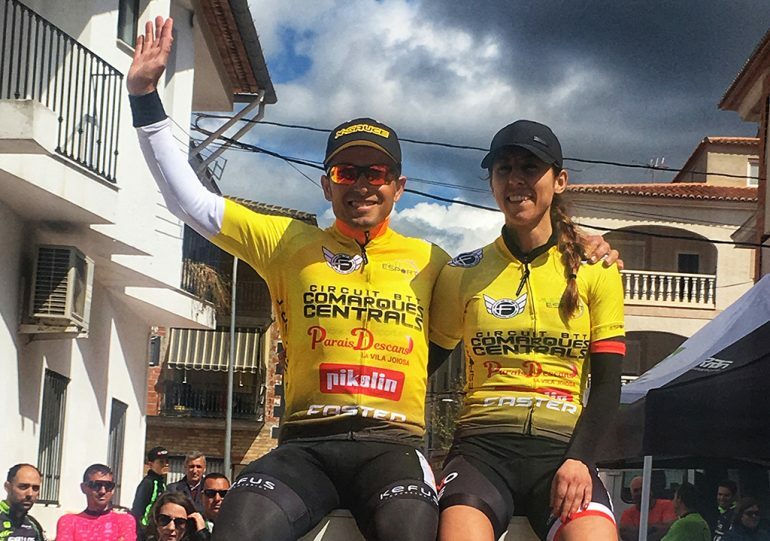 Jaume Canet was the first local classified and Ayda Parra was the best female. 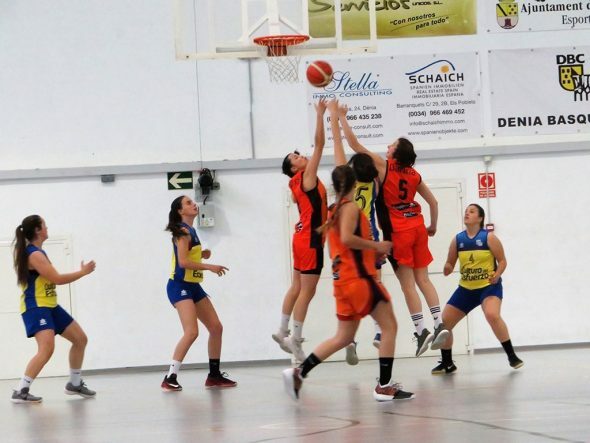 The team victory was for the Multiesport-UCMontgó. 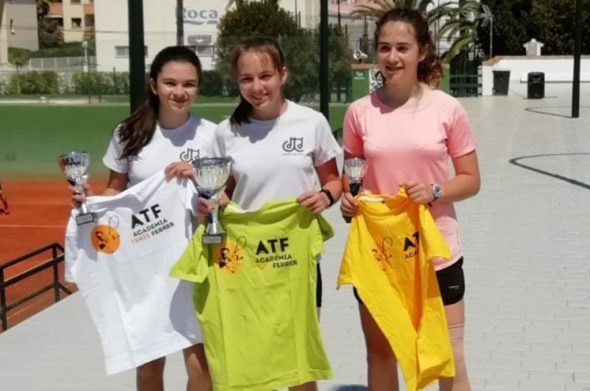 With remarkable finished, Carlos Copoví who was second in the Mplus category and Gloria Medina who was third in Females. After these results harvested in this scoring test for the Circuit Comarques Centrals, there has been a change of leader. Alejandro Seguí takes over from Jordi Gil, let's see that everything stays at home, as well as enlarging the differences in the General team. 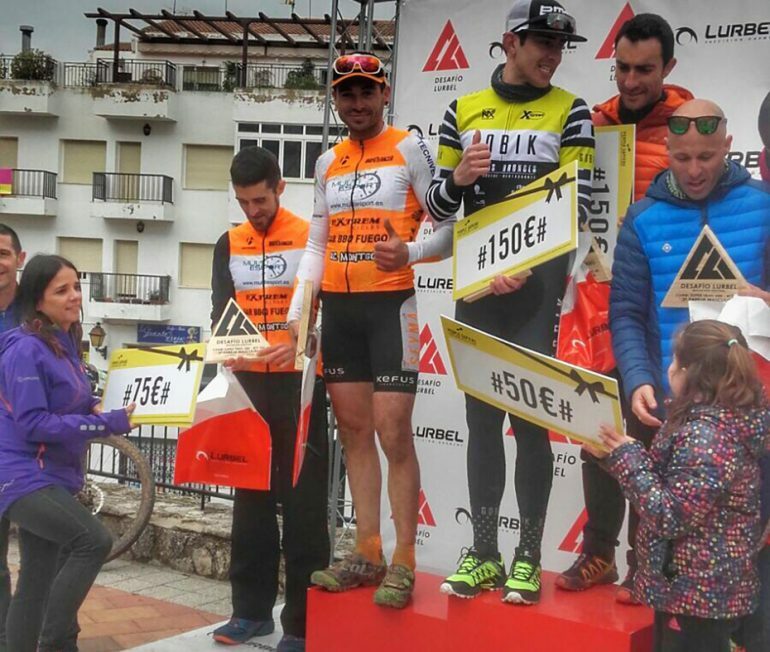 The veteran cyclist, Pepe Domenech, shone with his own light as he was second in the M50 category of the "Adrada Enduro Extrem". In this same test they also had a prominent role, Xicu and Luis Muñoz. 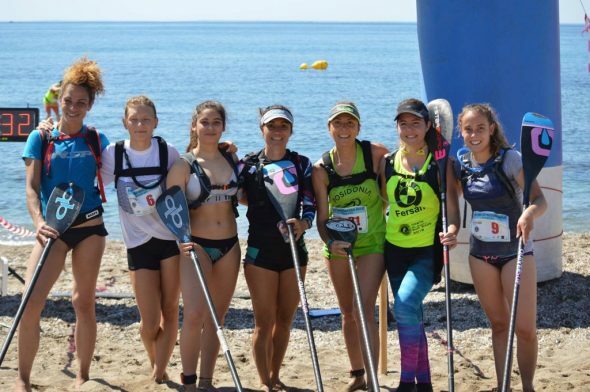 An exciting, fun, exciting, epic weekend that the runners of the Multiesport-UCM have lived in the "9 ° Back to Murcia Master" in Mazarrón. In the first of the three stages the cyclists had 66 km ahead with 650 meters of accumulated altitude in which it was rolled at almost 43km / h running the test on very varied roads and avoiding the runners the falls of the first of which took Dani Plaza as victim who failed to finish the test. 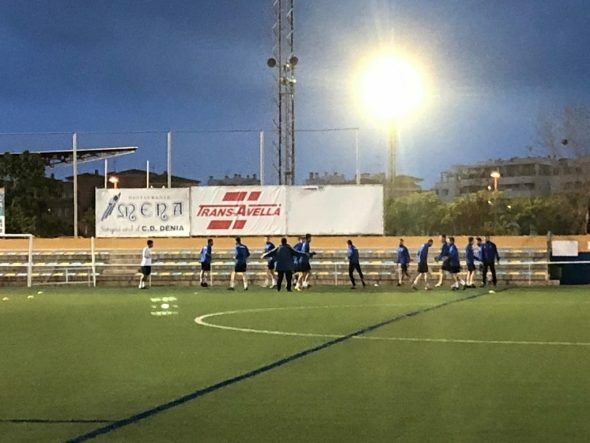 After the main squad in which they were Xexo, Torres and Xavi reached just five minutes, Llinares in another squad that had been involved in a fall. 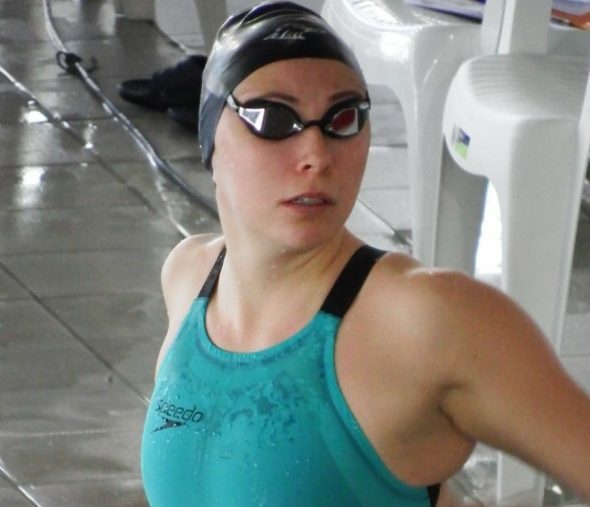 After regaining strength and a short break, 3 hours later began in Leiva the Individual Time Trial (CRI), a test 6'5km with 100m positive slope and characterized by adverse weather conditions. Dani Plaza had a fall again, having to abandon the test and move to the Hospital, fortunately without serious consequences. After a very intense Saturday and with fatigue in the body the four riders after replenishing took the start in the Queen stage with 100km ahead and + 1.300m of unevenness in which despite the figures was rolled to 40km / h .
A fall without consequences for the riders of the Multiesport-UCMontgó took place during the course of the race, after it was the thick end of the stage and it was Xexo García the best of this team giving only three minutes of the front platoon in a hard and long stage. In general areas, a highly recommendable round by stage in which club cyclists from the Marina Alta enjoyed the competition and lived with many national teams. 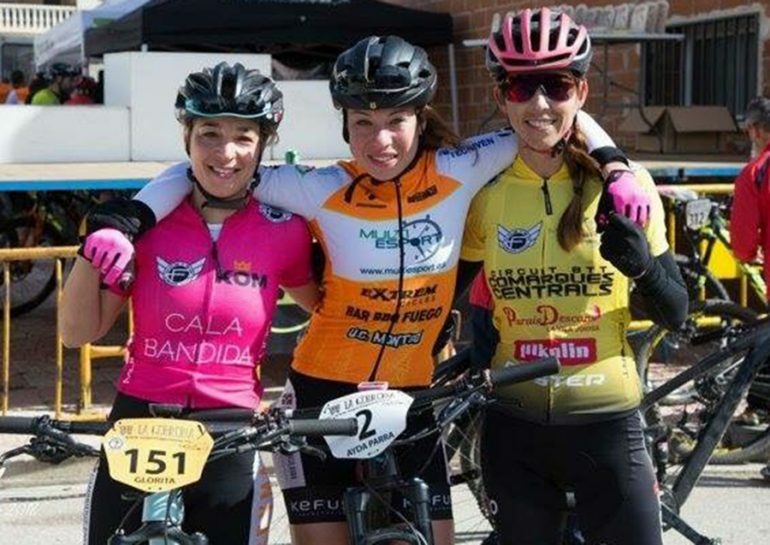 Comments on "Double podium for cyclists of the Multiesport-UCMontgó in the 'Desafio Lurbel' of Yeste"